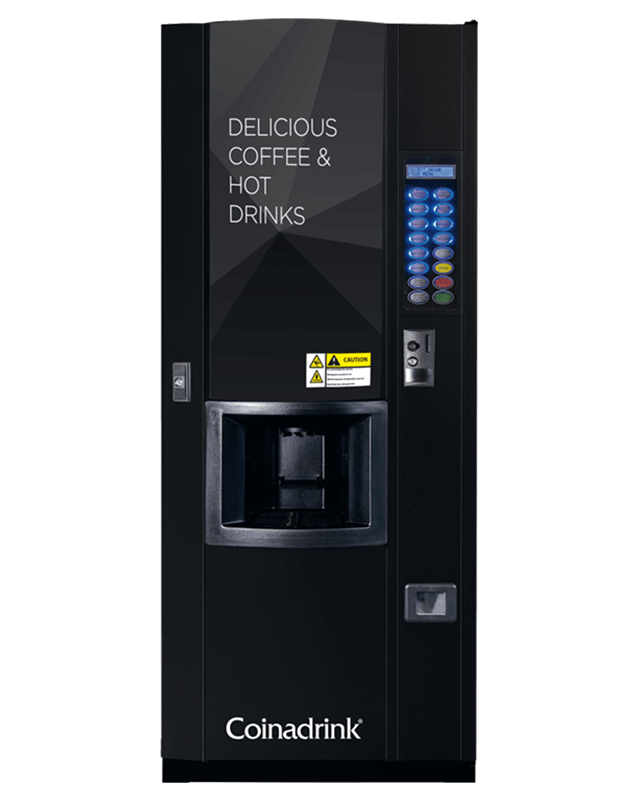 Thanks to higher cup capacities, our floor standing hot drinks machines are ideal for larger workplaces with a higher volume of staff. 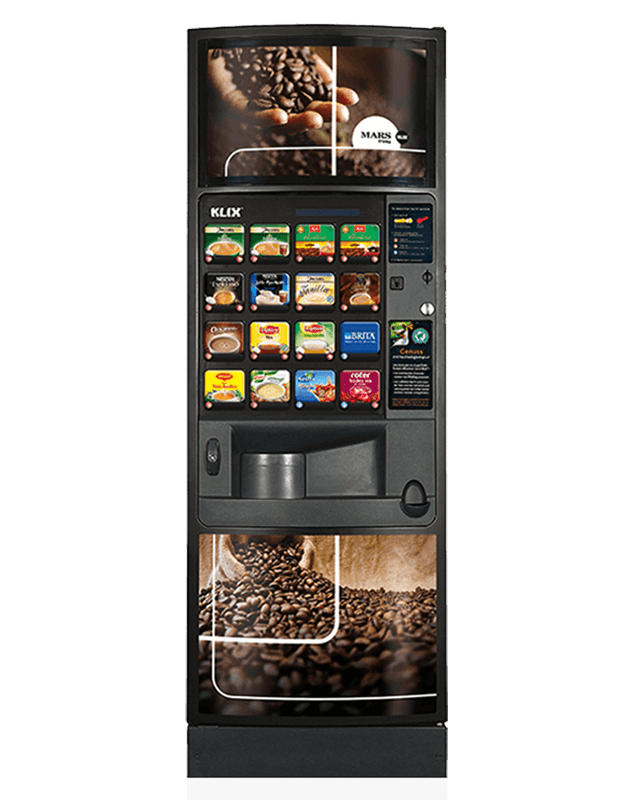 Quality, speed and style are matters of priority and we can tailor our expansive and diverse selection to suit your needs and requirements. 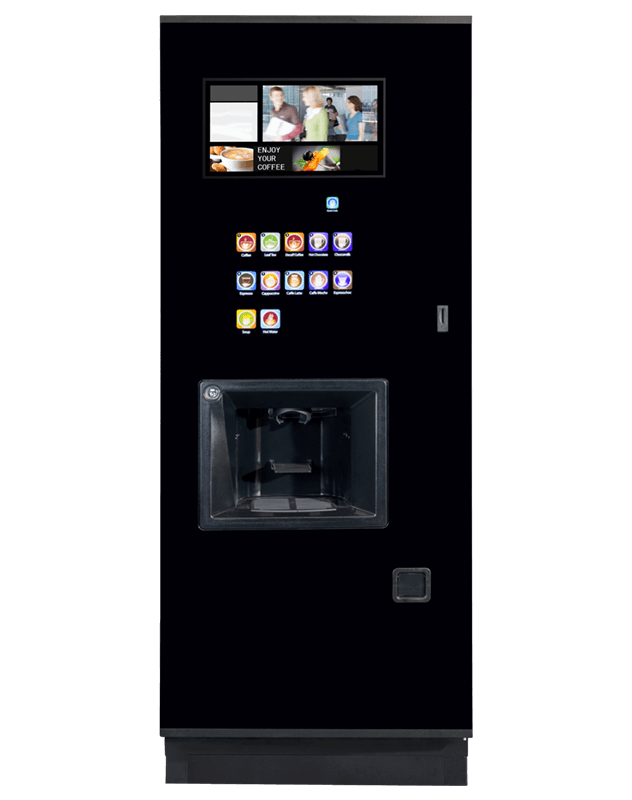 Depending on your type of business, we can either recommend a stylish vending machine offering the very latest in technology and selection systems, or a robust and practical offering that prioritises speed and value for money. 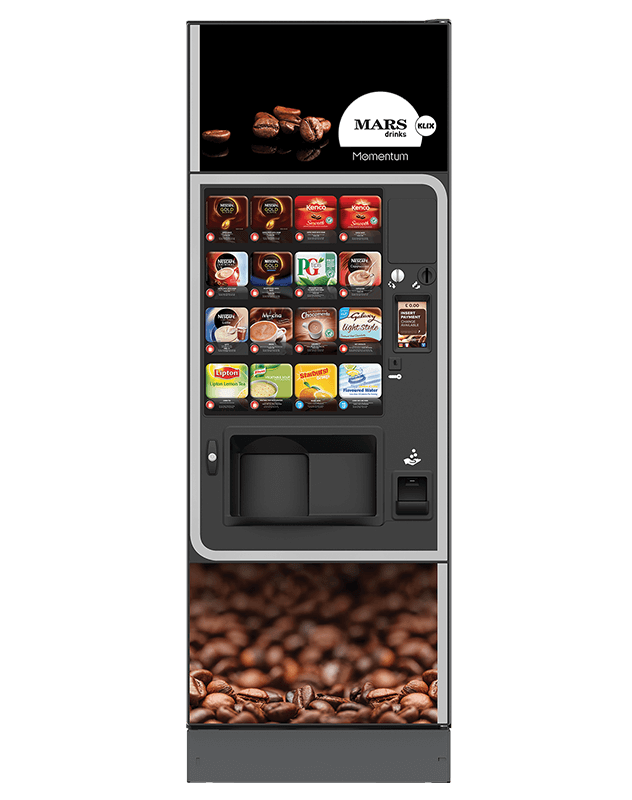 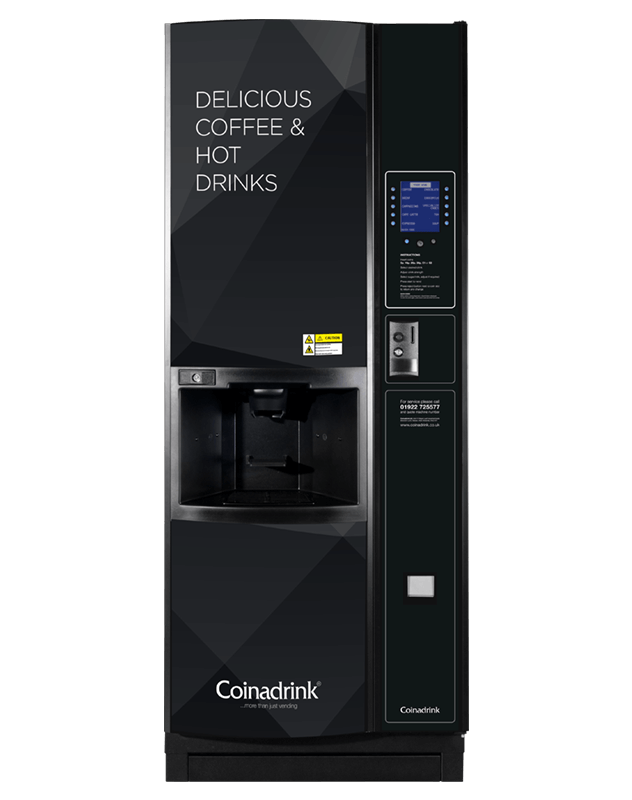 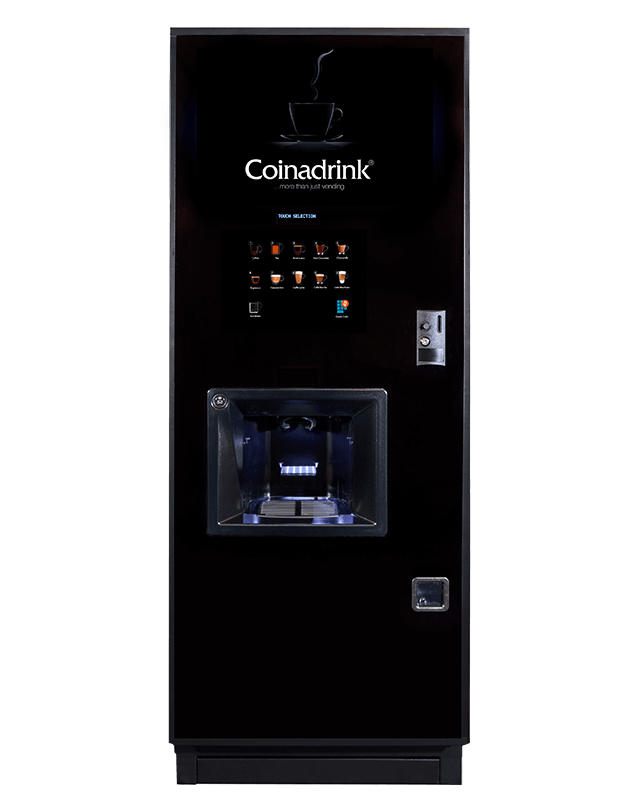 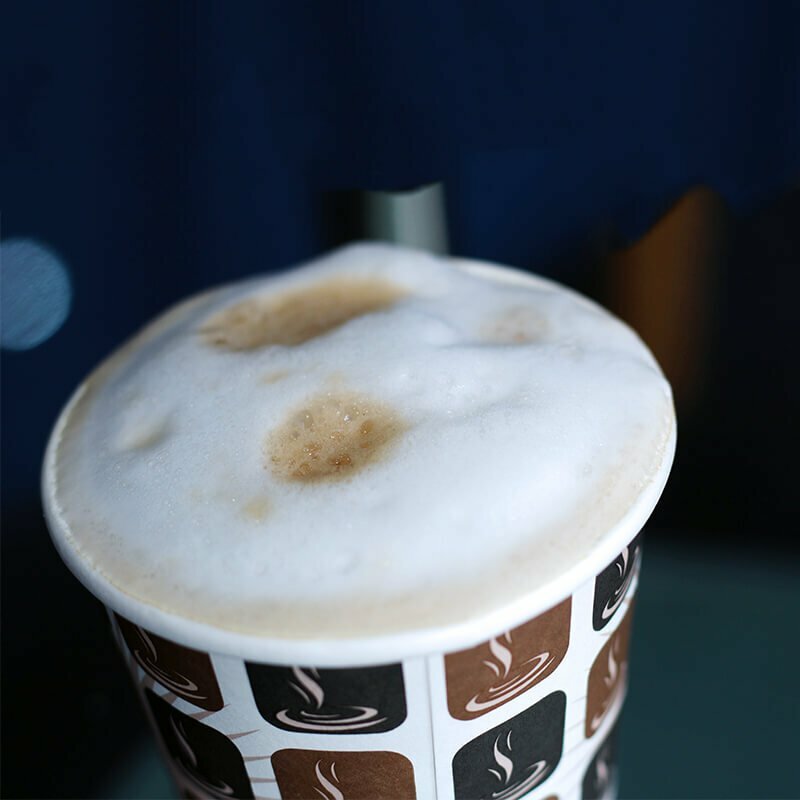 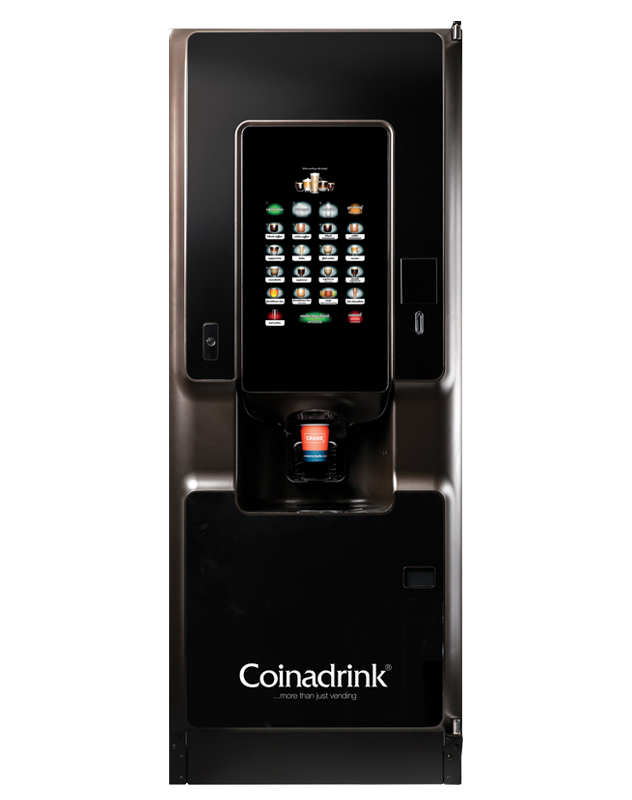 The majority of our vending machines dispense authentic beverages that rival those from your local coffee shop, thanks to industry leading brewing systems with cutting edge technology. 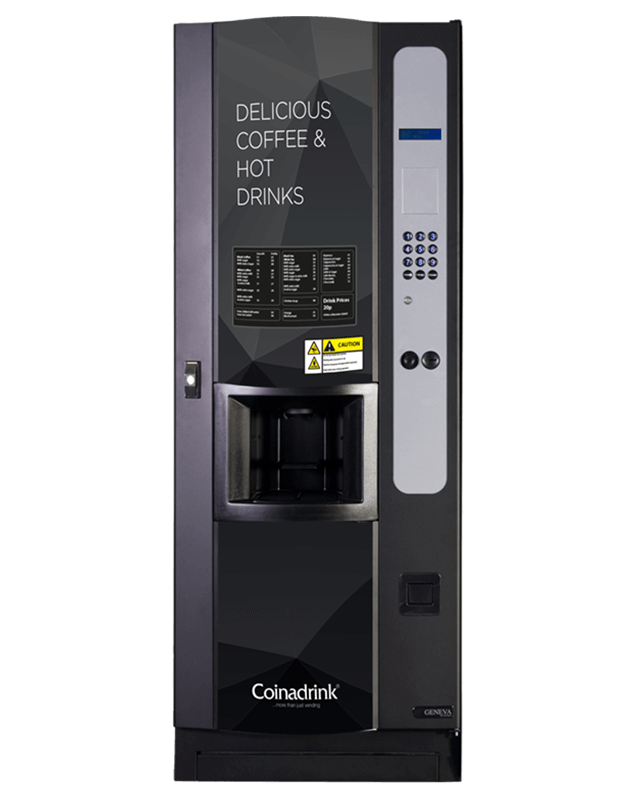 This means that your staff are more likely to stay on site for their break time which encourages stronger working relationships and a higher productivity level when they return to their desks. 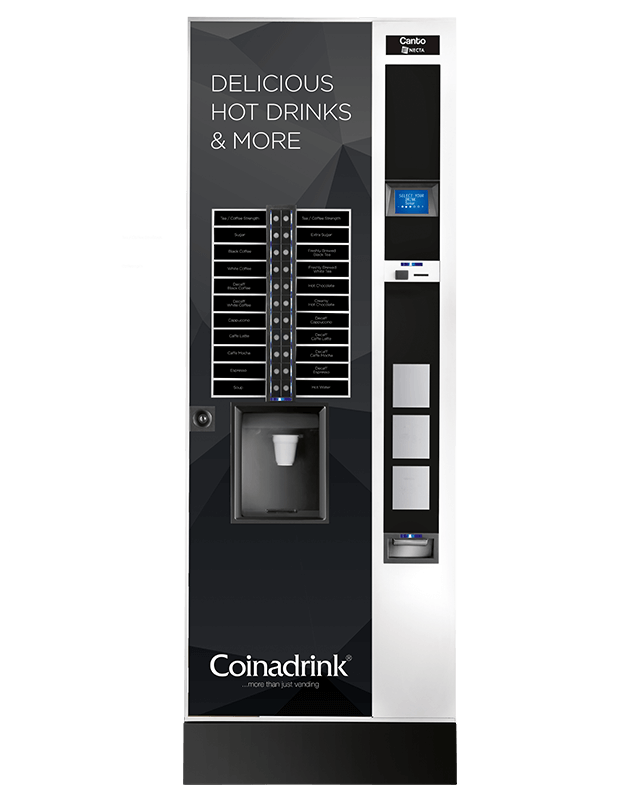 When you realise how simple it can be to increase wellbeing in the workplace, you’ll wonder how you ever managed without a hot drinks vending machine in the past.